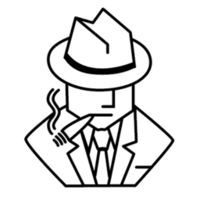 Padrino is a ruby framework built upon the excellent Sinatra Microframework. Padrino was created to make it fun and easy to code more advanced web applications while still adhering to the spirit that makes Sinatra great! Why do developers choose Padrino? Why do you like Padrino? What are the cons of using Padrino? What tools integrate with Padrino? 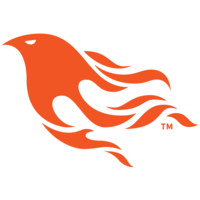 What are some alternatives to Phoenix Framework, Padrino, and Blade?